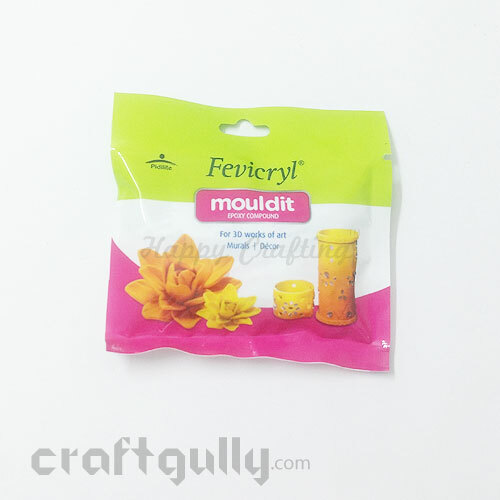 Easy to mould and work with, use this clay to make jewellery, miniatures or small home decors. This clay dries and hardens within 24 hours. To make kneading easier, you can slightly wet your hands when you start working.Store unused clay or unfinished projects in sealed bags/containers so that they don't dry out. 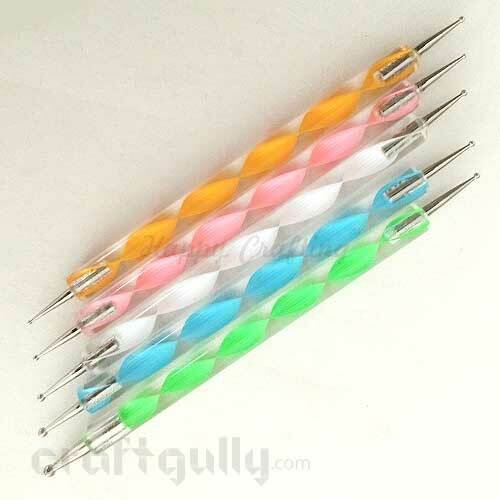 Color: White*Quantity: Approx 230gms *True color/s may vary slightly from what you see on your screen..
Metal hockey tip embossing tool is ideal for working on larger surfaces with greater control. 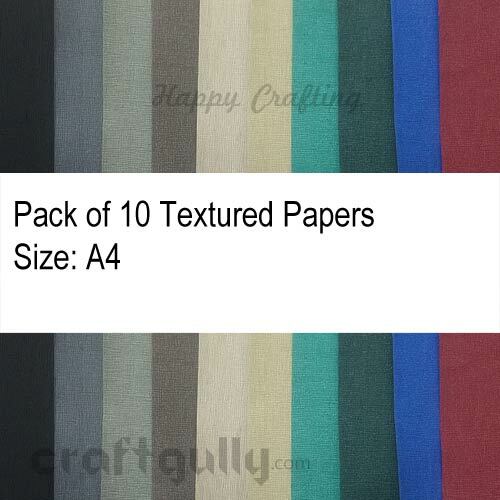 Ideal for punch craft and parchment craft. Color of the tool is indicative and may vary from what you see on the screen.. 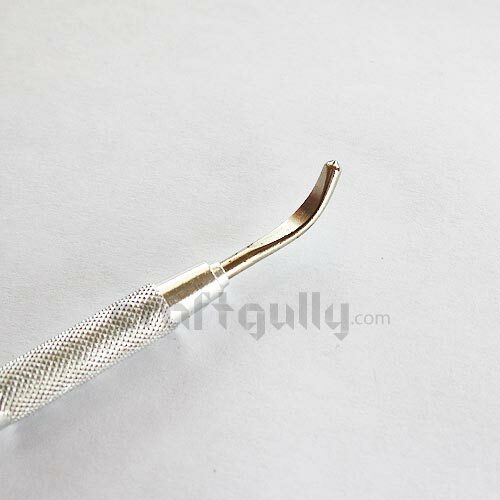 The perfect tool for embossing minute details on the medium of your choice. 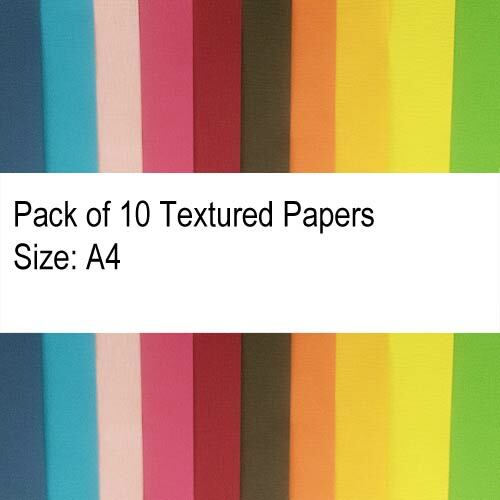 Also works great for creating textures and patterns with paints and other mediums. And so pretty you will want to keep working with it.Bearing Sizes: 1mm to 3mmColor of the tool shown is indicative, and may differ.. 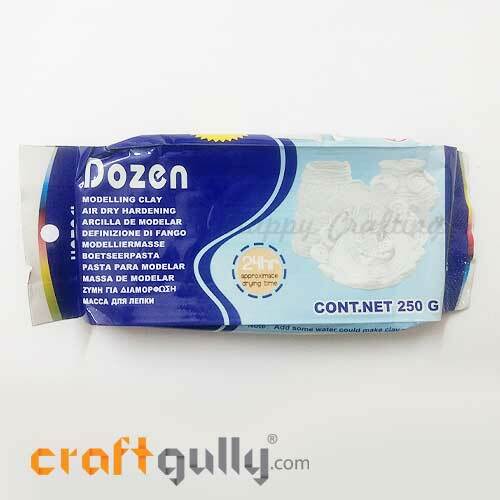 Extreme light weight and non toxic, this paper clay is great for children and adults alike.Store unused clay or unfinished projects in sealed bags/containers so that they don't dry out. 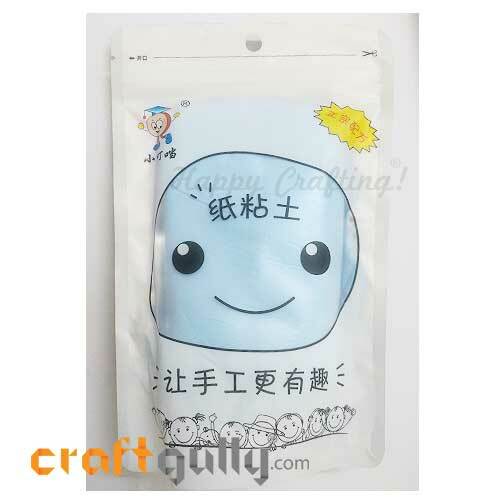 Color: Light Blue*Quantity: Approx 75gms *True color/s may vary slightly from what you see on your screen.. 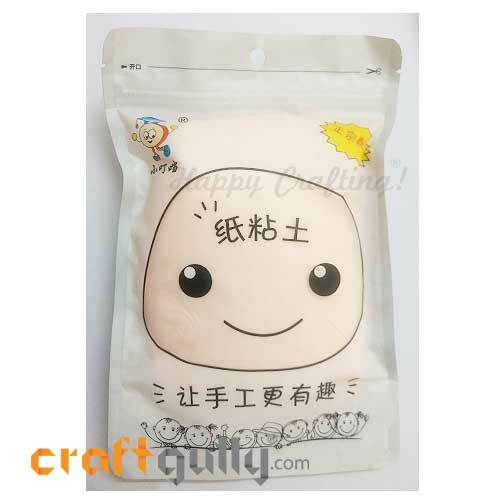 Extreme light weight and non toxic, this paper clay is great for children and adults alike.Store unused clay or unfinished projects in sealed bags/containers so that they don't dry out. 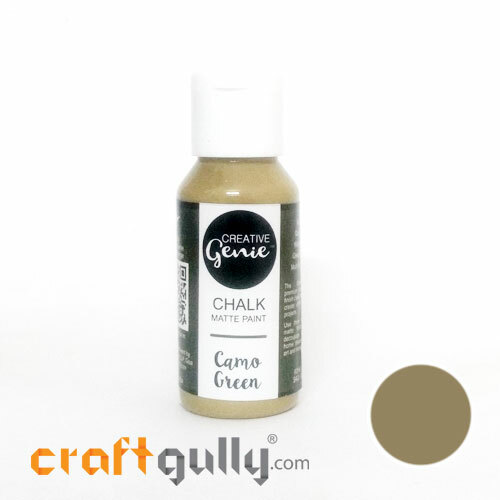 Color: Light Green*Quantity: Approx 75gms *True color/s may vary slightly from what you see on your screen.. 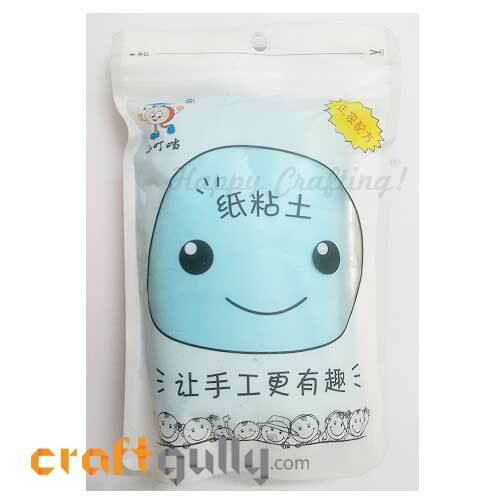 Extreme light weight and non toxic, this paper clay is great for children and adults alike.Store unused clay or unfinished projects in sealed bags/containers so that they don't dry out. Color: Peach*Quantity: Approx 75gms *True color/s may vary slightly from what you see on your screen.. 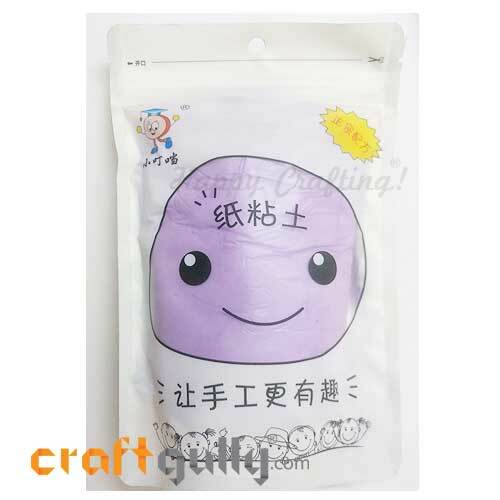 Extreme light weight and non toxic, this paper clay is great for children and adults alike.Store unused clay or unfinished projects in sealed bags/containers so that they don't dry out. Color: Sailor Blue*Quantity: Approx 75gms *True color/s may vary slightly from what you see on your screen.. 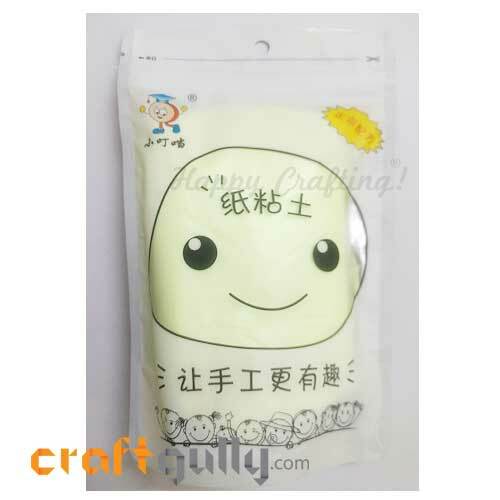 Extreme light weight and non toxic, this paper clay is great for children and adults alike.Store unused clay or unfinished projects in sealed bags/containers so that they don't dry out. 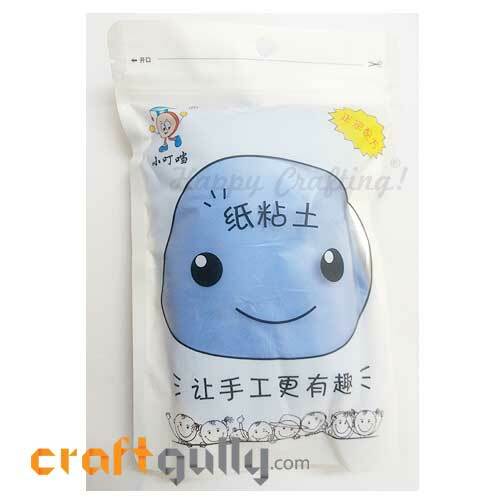 Color: Sea Blue*Quantity: Approx 75gms *True color/s may vary slightly from what you see on your screen.. Create identical smooth shapes easily for all your clay jewellery and other projects too.Sizes: From approx 20mm to approx 28mm Quantity: Set of 15 cuttersMaterial: MetalNote: Some shapes may differ from what is shown in the picture. These are handmade and there might be some variation in the symmetry that can be easily reshaped to your personal requirement..
Easy to mould and work with, our terracotta clay is perfect for your terracotta jewellery making making. Quantity: Pack of approx 250 grams True color/s may vary slightly from what you see on your screen..